At KRISP, we’re 100% focused on retail. KRISP helps organisations focus their customer and back office demands by providing applications that are innovative, are constantly evolving with new functionalities and user experience enhancements. We exist to enable commerce. 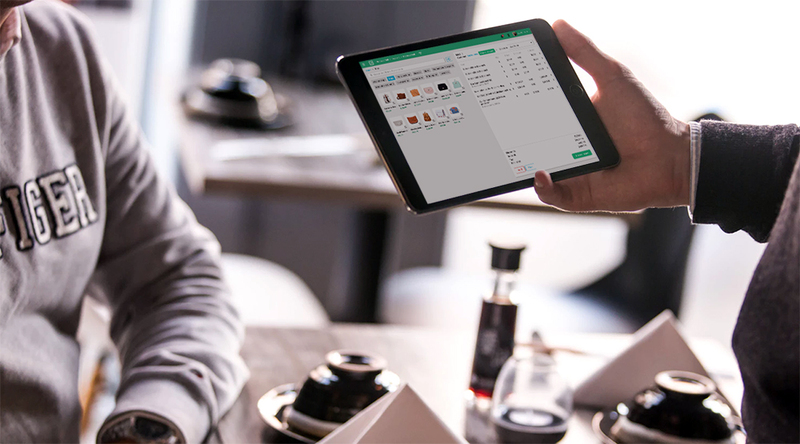 Our enterprise-grade point-of-sale product is built on the latest cloud technology which can work independently or integrated into other applications. Friendly, adaptable, accessible and scalable, KRISP enables retailers to manage their business, streamline their operations and optimise their customer experience. Michael's experience spans local and international markets incorporating business management, product development and delivery, and startups. Michael is passionate about the growth of the KRISP Systems team, its products and customer success. Hoy specializes in business development, finance and other commercial aspects of the business. Hoy brings extensive international experience in business finance, startups, consulting and team development. He is driven to achieve positive change with, through and for others so that everyone benefits. Sani has spent the last 13 years working in retail across three continents in product development, implementations, and client service positions with both on-premise and cloud based retail offerings. Passionate about customers and retail applications, Sani understands retail businesses and how best KRISP POS can be applied to meet their needs. Sani is driven in offering a fully integrated, highly functional, and performance driven KRISP POS system. WE HAVE OPENINGS! JOIN OUR TEAM TODAY.